Photos from annual Castro Valley Rodeo Parade event brings you the highlights of a tremendous parade. 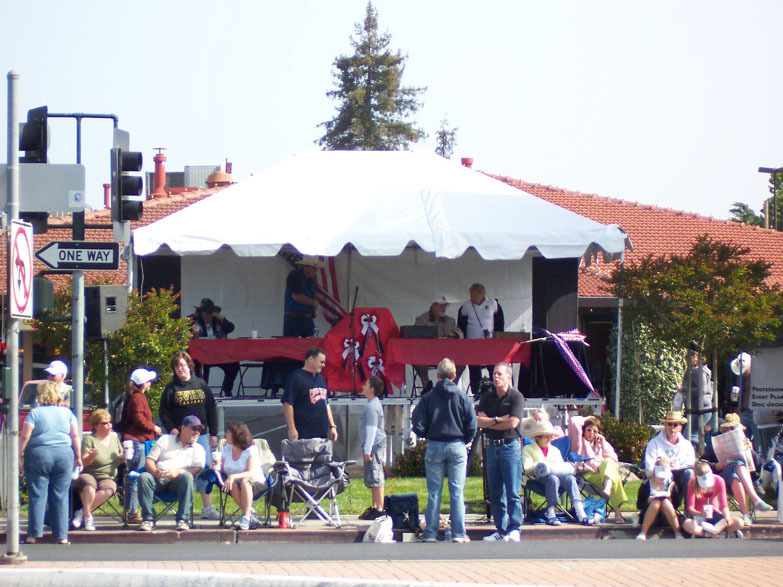 For more information and parade entry form please visit the offical Castro Valley Rotary website. Scroll down to the bottom to start the slideshow or click on picture to load the next one.